Welcome To A & D Movers: 43 years of moving experience. 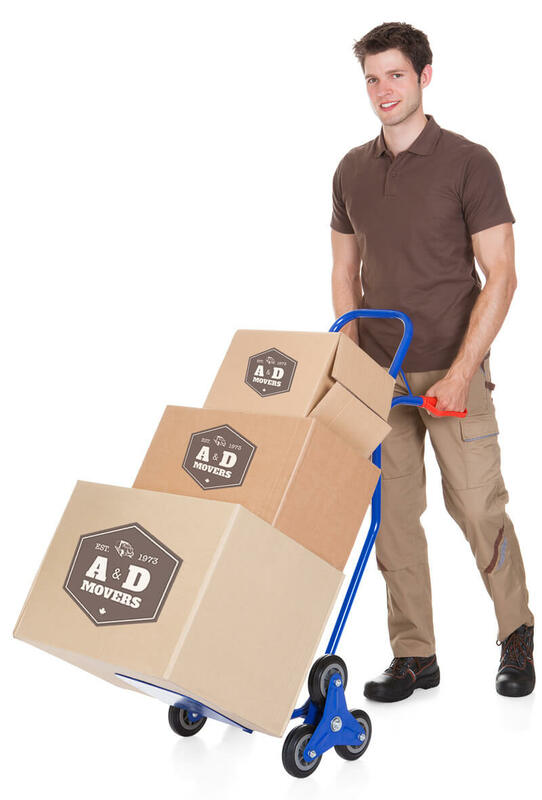 A & D Movers is an established local family business founded in 1973 and located in the heart of Toronto. 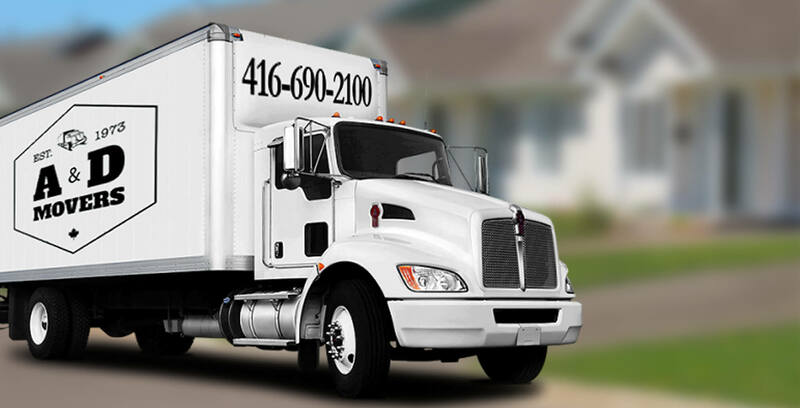 With over 43 years of moving experience, A & D Movers has moved thousands of families and business all over Ontario. We pride ourselves on making your moving experience as smooth and effortless as possible. Our trained professionals will work with you to customize our services to suit your specific needs. No moving task is too small, even if you’re just moving items from one room to another or a cross-province trek, you’ll find satisfaction and peace of mind when you choose us. Business moving services range from internal office moves to the relocation of hundreds of employees across the province. 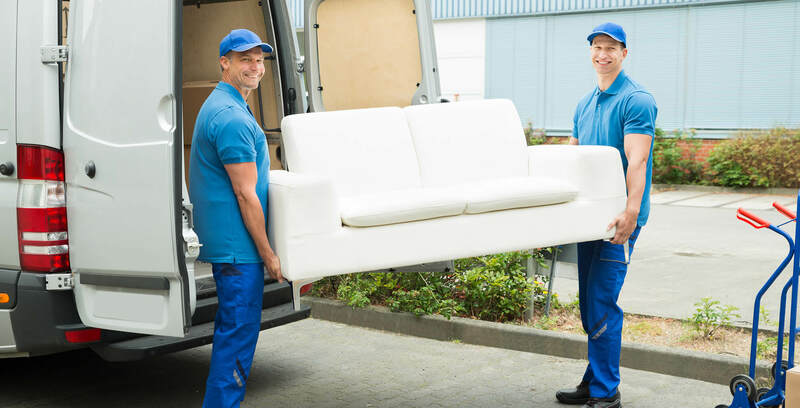 We also offer business moving services that include the delivery of specialty items or the rearrangement of furniture. We do full and partial packing, depending on your needs. Our trained professionals will arrive at your home with all the supplies necessary to carefully wrap and pack your items for safe moving or storage. By purchasing your supplies directly from us, you will only pay for the supplies that are used. All boxes will be labelled to ensure that they are placed in the correct areas. Our drivers are fully licensed and trained. When you move with us, you have piece of mind knowing all your belonging are safe, secure and fully insured. We're transparent about our rates. That means we'll charge you what we said we would with no gimmicks, hidden fees or extra charges. Our well-trained, friendly, accommodating and uniformed movers are the professionals who will handle your stuff with care. Going above and beyond is part of our job. Whether it’s your home or office that has to be moved across the street or across the province, our expert Toronto staff will be on time and ready to help you make your move as smooth as possible. Our trucks are fully equipped with the proper tools and equipment needed to make your move a breeze. We also offer free wardrobe boxes for your convenient. Unlike our competitors, we do not charge our customers a travel fee within the greater toronto area. Our clock starts when we arrive at your home or business. There are no hidden fees or extra charges. I was recommended to A & D from The Box Guys. Shane was very friendly on the phone and very knowledgeable. The crew arrived on time and worked very hard until completing my move. Mason, Johnny and the driver who's name I can't seem to remember where very polite and energetic. They made my move a breeze. Fantastic experience, THANK YOU!! We have used A&D three times now and they never let us down. The guys are great, always on time and very efficient. The team was extremely polite and very respectful taking extra care with our fragile items. The price was exactly as quoted, on par (if not cheaper then) other quotes we had and well worth it for the excellent service we received. Highly recommend A&D movers and will definitely be using them again for our next move. Trustworthy, caring, efficient, on time, courteous, friendly and accommodating. I consider it a bargain when a company gives me great service for a reasonable price. And this is what I have always had through 3 moves with A&D. Shane goes above and beyond to make it happen, even though there may be challenges thrown your way. Bravo Fellows! We are thankful for the care you took in moving our precious things! If you enjoyed your experience, here are several ways you can help spread the word, click here. Copyright © 1973-2019 A & D MOVERS, All Rights Reserved. - Design & Marketing by Wisdek Corp.